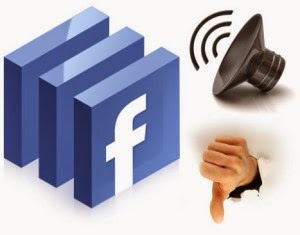 If You Are Irritate From Facebook Message Sounds And Want To Turn Off It . 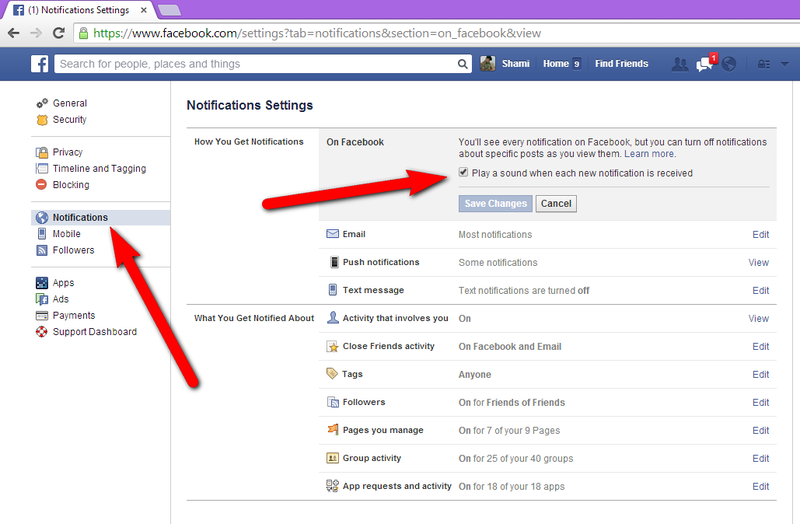 Just Follow Bellow Steps It Will Help You To Turn Off Facebook Notification Sounds. 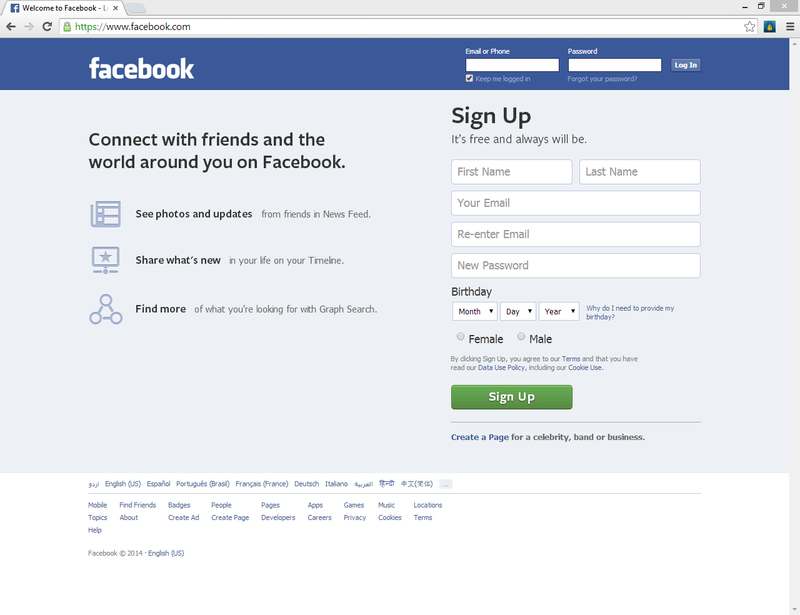 1 : Open The Facebook.com And Login Your FB ID. 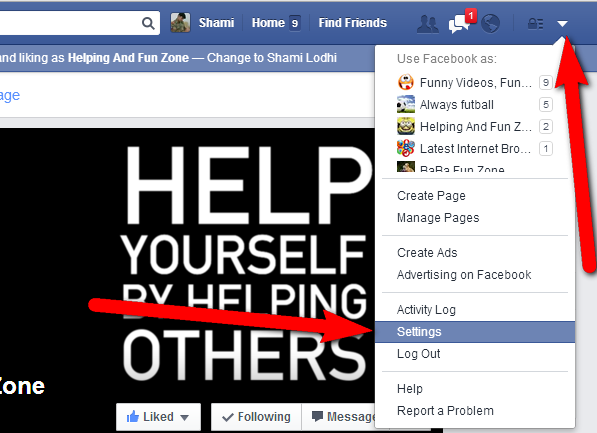 2 : Go To Facebook Account Setting And Click On Setting. 3 : Click On Notifications And Untick From "Play a sound when each new notification is received "
4 : Click On Save Changes . Now Facebook Notification Sounds Is Turn Off and if you want the sound back follow the given steps and just tick the box then Save Changes. No Comment to " How To Turn Off/ON Facebook Message Sounds "